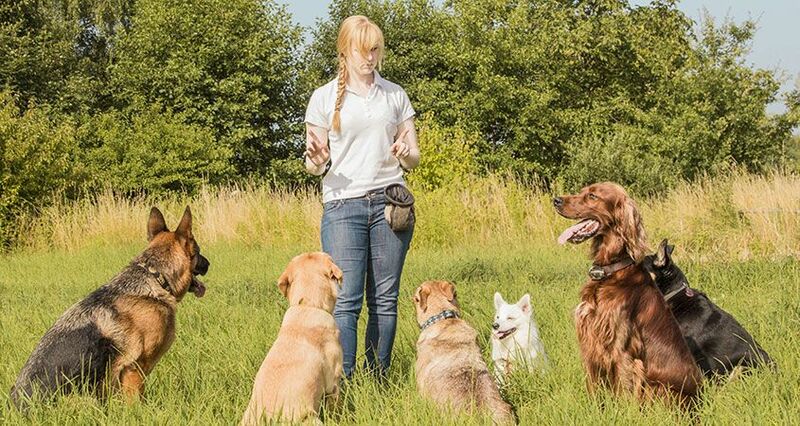 Please click here to see the Training Class Schedule for the 4-H Dog Project. With our transition under UW-Madison comes some changes. One of them being our email addresses. For a complete list of updated email addresses for our agents please click here. Note you can still use our old “ces.uwex.edu” email address and emails will just be forwarded to the new “wisc.edu” email address. However, we prefer you use our new emails. Thank you! 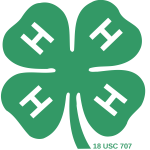 Click here to read Oconto County’s 4-H monthly newsletter.